Lockout/tagout (LOTO) is a system of procedures to protect industrial employees from the unexpected release of hazardous energy associated with equipment and industrial processes. Hazardous energy can take the form of electrical, mechanical, chemical, thermal, hydraulic and pneumatic. Any piece of equipment that utilizes a form (or multiple forms) of hazardous energy must be included under lockout/tagout requirements for maintenance, installation and removal. OSHA Lockout/Tagout Code (CFR 1910.147) requires employee training on the hazards as well as prevention and procedures of hazardous energy and lockout/tagout. All employers are required to provide employee training to ensure all employees understand the function of their energy control programs. The training must include procedures and information concerning the application and usage of energy control devices (locks and tags). 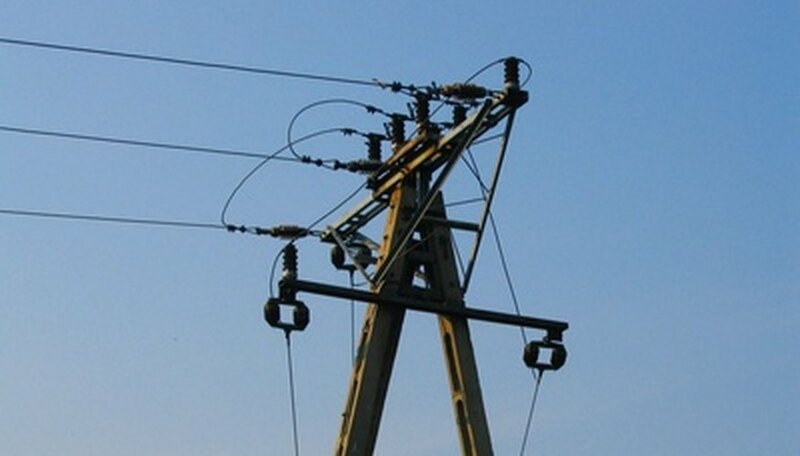 Training programs should identify all applicable hazardous energy sources, including the associated magnitudes, risks and mitigation techniques. In addition, workplace hazard communications identifying hazardous energy sources must be installed in and around the affected areas. Training requirements for employees must be provided prior to any work in or around areas affected by hazardous energy sources. Regardless of the duty of the employee, he must understand lockout/tagout procedures and devices before beginning work. 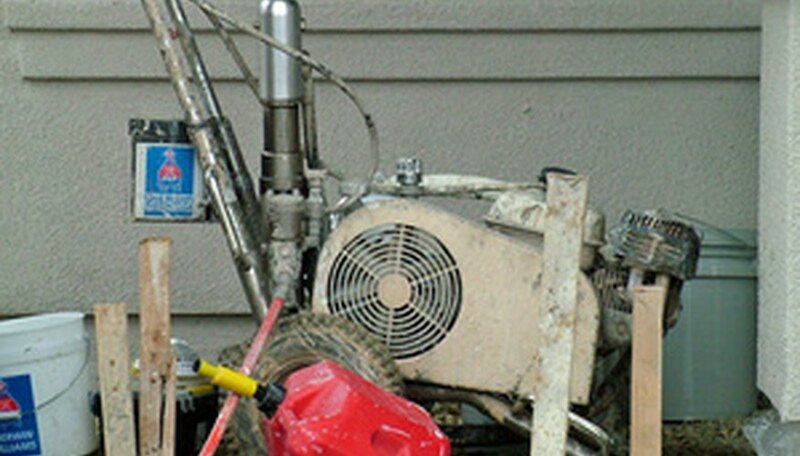 Any piece of equipment or process must be de-energized before maintenance activities. Once qualified individuals verify this, mechanical locks are installed preventing re-energizing the equipment while work is being done. 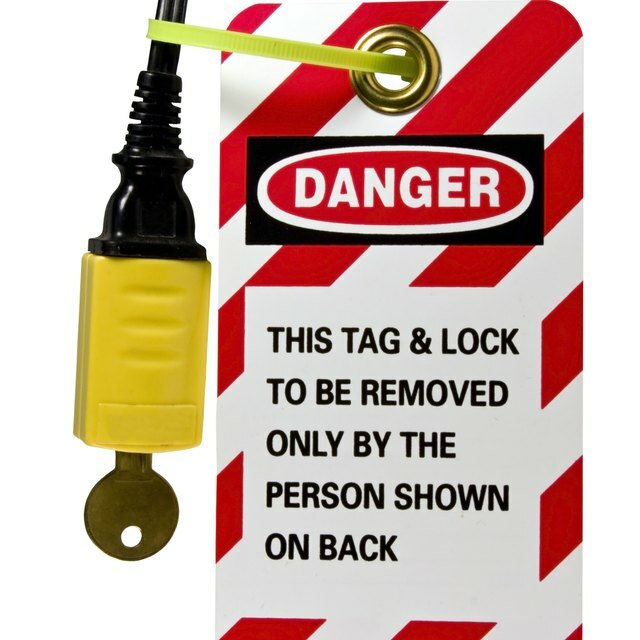 Usually an operations lock is installed and tagged followed by the actual worker’s lock and tag. In extreme situations, a third supervisor’s lock is installed before work begins. All locks, tags and keys must be kept in a secure location away from the piece of equipment. Once the work is complete, each lock is verified and removed. Details to the lockout/tagout employee training procedures vary from company to company. The employer must ensure and document all employee lockout/tagout training. These records must be kept current and include the training methods and materials, employee information (name, employee number, dates of training) and certification exams and scores. Employers must provide retraining for all authorized individuals on a routine basis or if there are changes to equipment or processes that contain a new or different energy hazard. If there is a change to the company’s hazardous energy and/or lockout/tagout procedures, all affected employees must be retrained and certified. What Is a Controlled Document Per ISO?